Sarah and Melanie discuss special needs motherhood and Melanie’s devotional, Bundle of Joy. Melanie and Sarah will both be speaking at Key Ministry’s Inclusion Fusion Live! Conference on April 5th-6th in Bay Village, OH. Register for the conference and join A Special Hope Podcast in person for some off-the-cuff interviews! Married for 25 years, Melanie is the mom of two young men, one of whom was born with a rare genetic disorder. 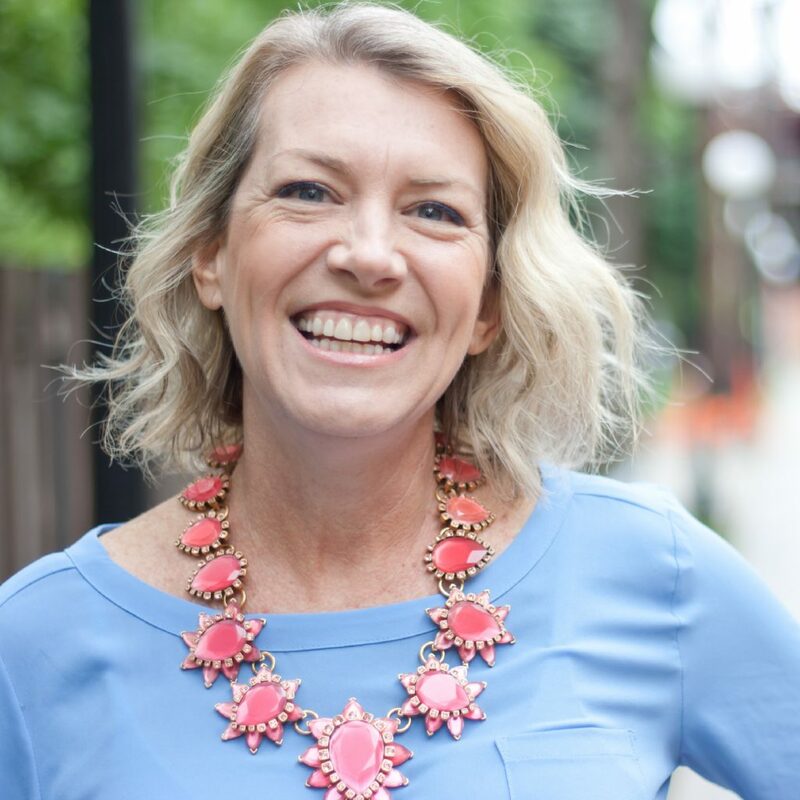 Their family resides in sunny South Florida where she attempts to balance a full-time career, in Human Resources, full-time caregiving, and full-time passion for ministry to other special needs parents. You can find her writing on the Special Needs Parenting blog at Key Ministry and her website is Redefine Special. By entering your email, you agree to receive updates about A Special Hope Podcast only. We do not spam, sell information, or share names or emails with anyone else. 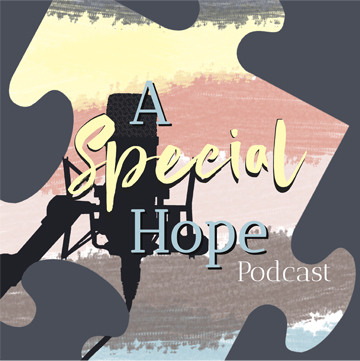 You will receive occasional email updates from aspecialhopepodcast@hopeinautism.com. Thank you for subscribing! You will receive updates related to A Special Hope Podcast. We're happy to have you!